I am looking to add a bit of storage (not a NAS…that is later) to my new Mac Mini for video footage and production. Looking for a USB-C drive and presumably I would benefit from high transfer rates. Are there any videographers that might chime in with some recommendations for me as a newbie in this area? I personally like these OWC enclosures. Super fast USB chipset and you can swap out the drive as you need increasing storage. I got a Samsung T5 as recommended by iJustine. If you do not plan to take it with you, get an enclosure as advised by kennonb. Portable fast SSDs are still quite expensive. If you want a really fast portable SSD, get Samsung X5. 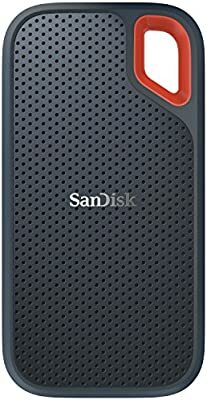 I use both the Samsung T5 and Sandisk Extreme Portable. Both very small, very fast, and yes…very expensive. I give a +1 to the T5 because they have an activity LED. Is 1GB per minute correct? If so what is the backup system? Seems slow to me. I use CCC and am getting faster speeds than that with a cheap USB3 external spinning drive. Yeah, I don’t think that was right. The connection itself isn’t a guaranty. Video editors I know resort to RAID for storage. If you check out the thread below from last fall, an editor using FCPX on a MBP (with 512Mb internal SSD) was getting dropped frames from an external 4TB USB-C drive. r/mac - Best Storage for Final Cut Pro X? 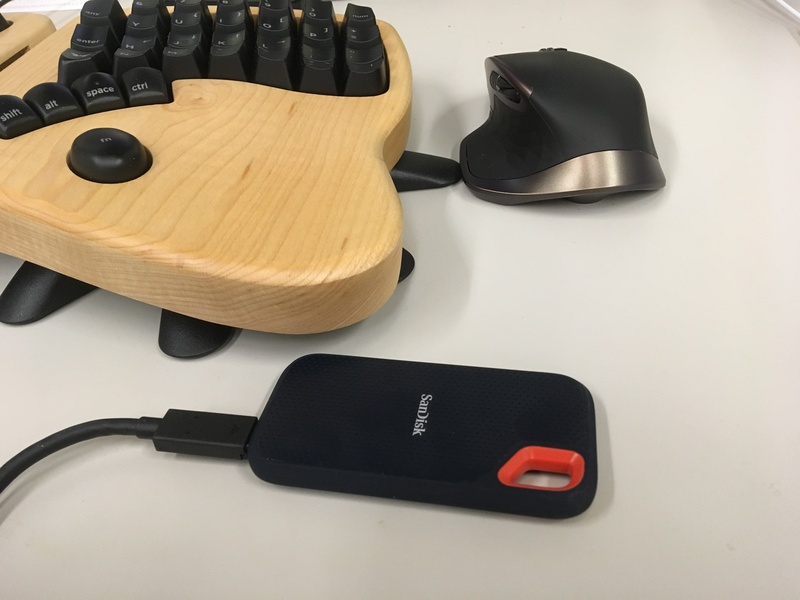 The final product may seem a little more clunky than a real portable SSD drive, but since you’re going to use it with a Mac mini at home, the appearance does not matter a lot. If you’re looking for extreme performance, you can also buy a PCI-e SSD and a compatible enclosure. It’s very likely that it will still cost you less than a portable SSD with the same capacity, but bring ~2x speed. Very nice data JohnAtl thank you!